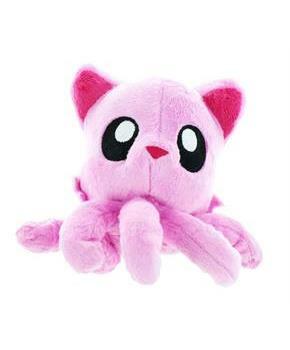 If you love kitties, tentacles, and cuddles then this Tentacle Kitty plush is for you! Adorable plush measures 4-inches tall. Pretty pink cherry blossom color scheme! Do not machine wash. Surface clean with a damp cloth. 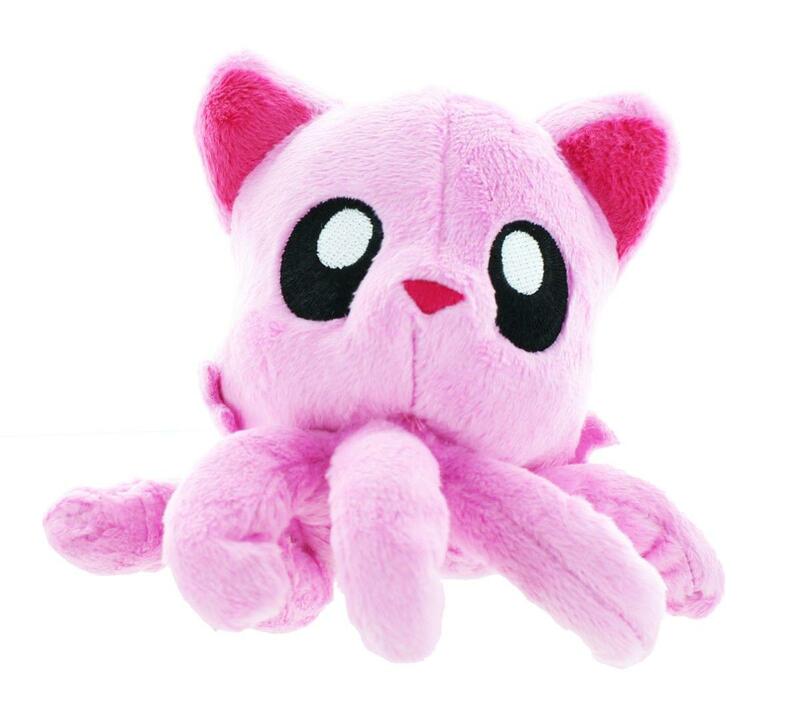 Collect and cuddle all the Tentacle Kitty colors and have a rainbow of fun!